Friendly Dentists and Staff. Beautiful Smiles. Welcoming Environment. Our dentists and staff are always welcoming new patients and we would love to have you as part of our dental family. Please explore our web site to learn more about us. You can find information about our dentists, staff, office, and the dental procedures and services that we offer. 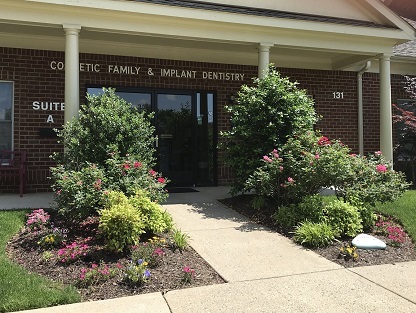 We are located in Fredericksburg, VA and serve the community and all surrounding counties: Stafford, Spotsylvania, King George, Caroline Orange, Fauquier and Culpeper.